Avion Express is the largest narrow-body ACMI operator in the world and the largest airline in Lithuania. Established in 2005, the ever-growing company has an excellent track record in the industry. In 2018 Avion Express will operate 15 Airbus 319/320/321 aircraft serving its clients worldwide. A number of the company’s pilots have finished Airbus A320 Type Rating training at BAA Training. «We appreciate the flexibility and attention to detail in services delivered by BAA Training. 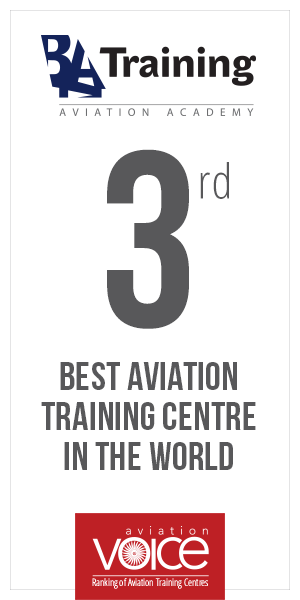 We chose this aviation academy due to a favourable location and efficient service solutions,» comments Stasys Viltrakis, Vice President Flight Operations.